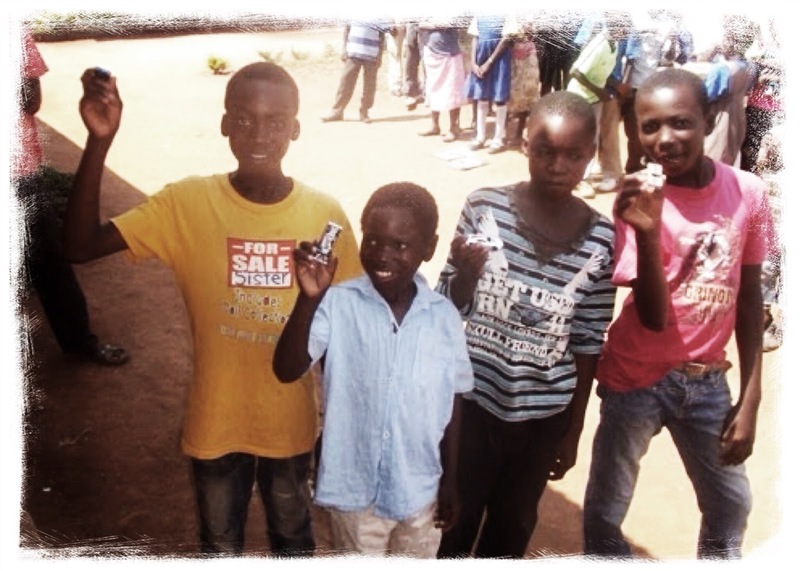 Happy New Year from the CHILDREN of WISDOM! Be a part of the journey! Come and see what God is doing! 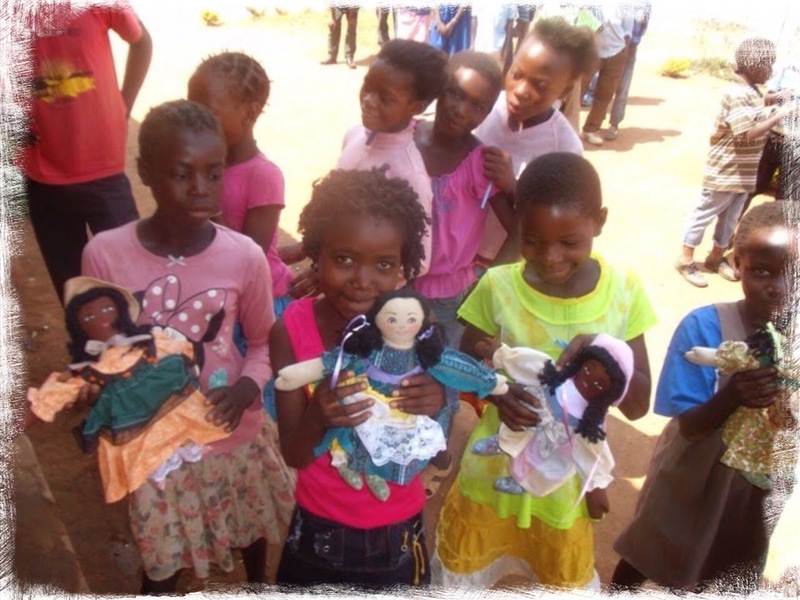 Merry Christmas from the children at WISDOM! 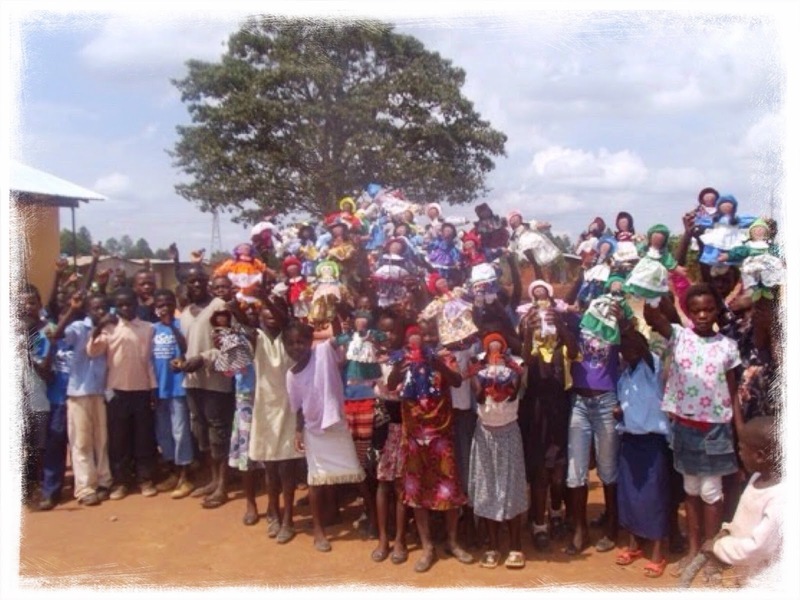 Through the donations of many, each of the 350+ children at WISDOM Community School received a gift for Christmas. 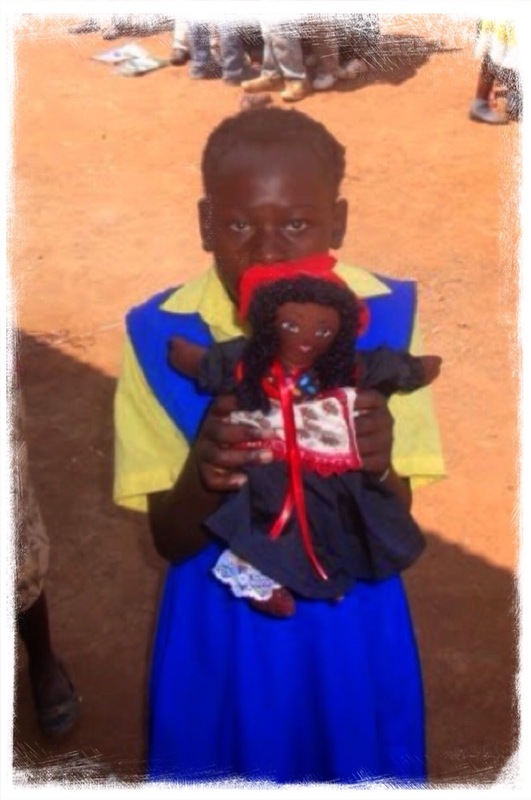 The boys got a Hot Wheels car and the girls were given a hand-made doll. 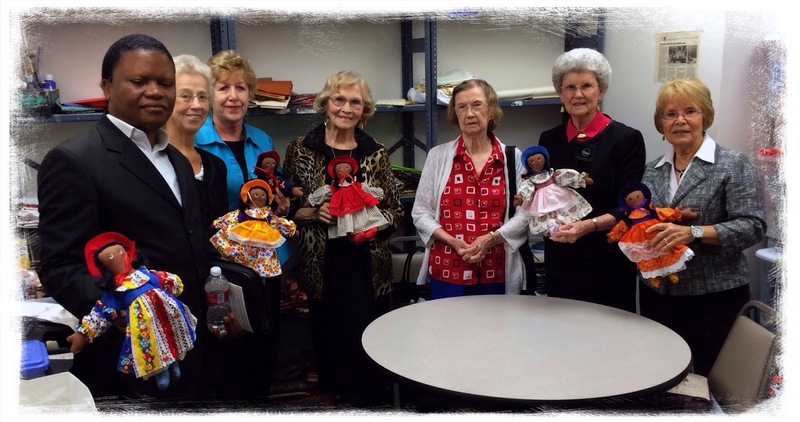 The Sewin' & Stuffin' group at Putnam City Baptist Church made dolls for each girl! 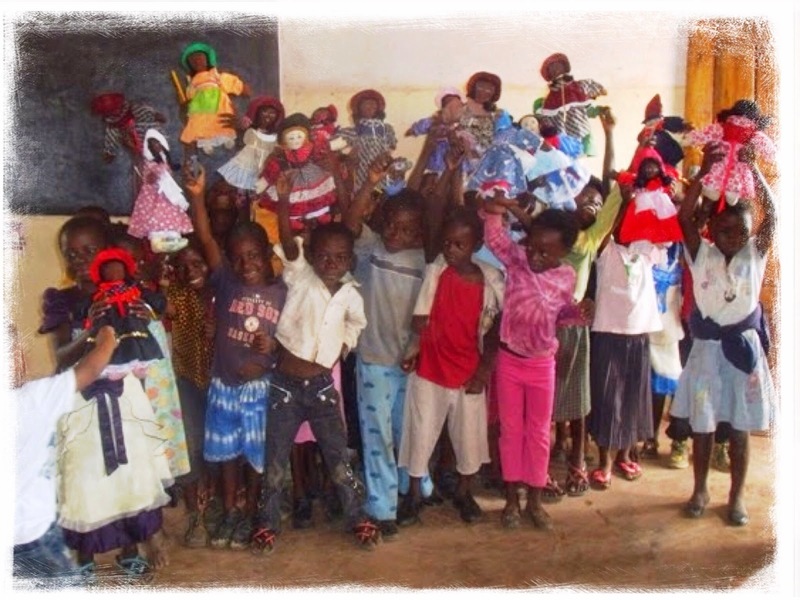 The Children of WISDOM express thanks to each person who gave of themselves to make these special gifts. (c)2014 LIVING WELL . Awesome Inc. theme. Powered by Blogger.